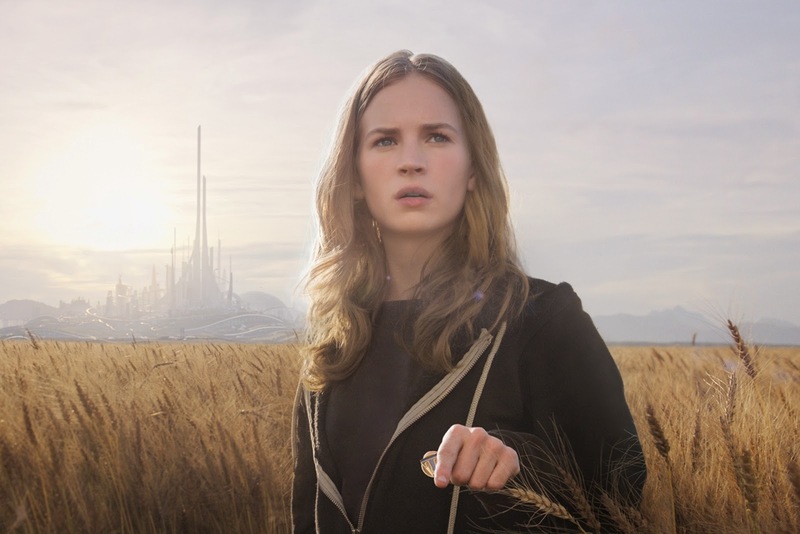 The reported $180 million Disney film, Tomorrowland hit the top spot at the box office this weekend ($32.2 million) just beating Pitch Perfect 2 ($30.3 million). Which through all accounts, doesn't bode well, unless Tomorrowland somehow has legs to recoup that budget. Since this is also only the third day of the 4-day weekend, there could be a last minute change in the list.